Happy St. Paddy's Day from The Flower Pot!! 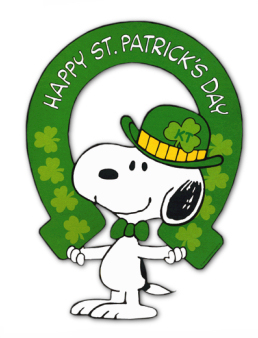 The Flower Pot wishes everyone a very LUCKY Saint-Patrick's Day! !